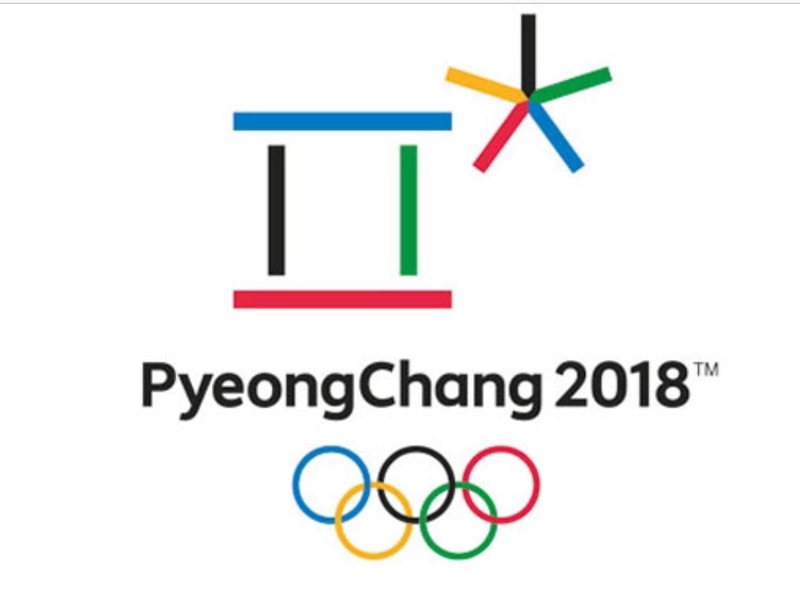 Countdown to February 9, 2018! 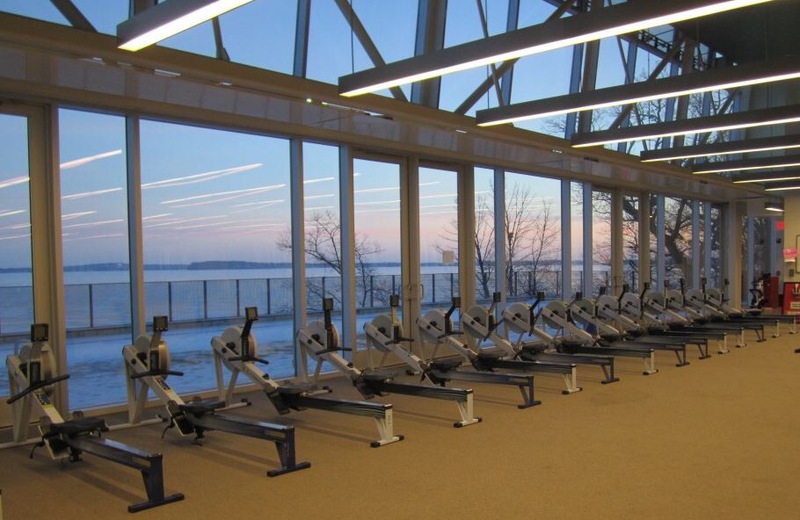 The 36th Annual CRASH-B SPRINTS World Indoor Rowing Championship will be held today in the snowy Northeast at Agganis Arena on the campus of Boston University, 925 Commonwealth Avenue, Boston Massachusetts. 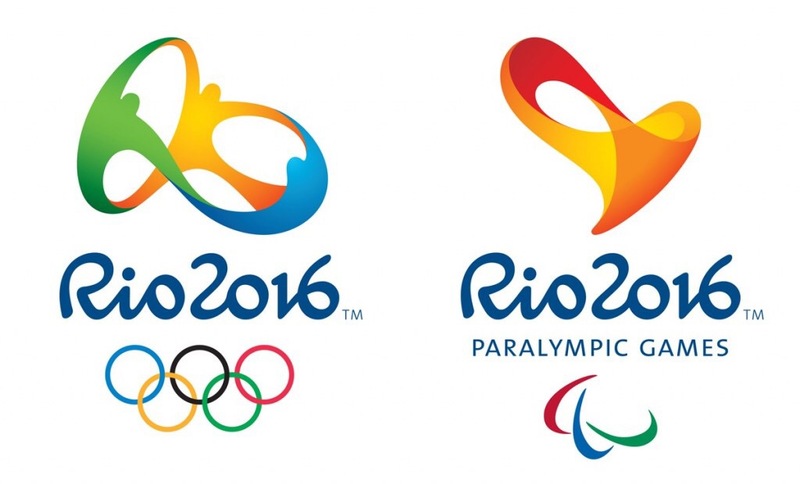 This is the Concept2 2000m event with 1000m heats for Adaptive entries. At 95, Stephen Richardson led the pack last year of 2,500 entries from 30 countries earning one of the five world records set at the 2016 Crash-Bs. For CRASH-B Race Entries check HERE. For CRASH-B Race Schedule check HERE. For CRASH-B Race Results check HERE. For CRASH-B Livestream check HERE. 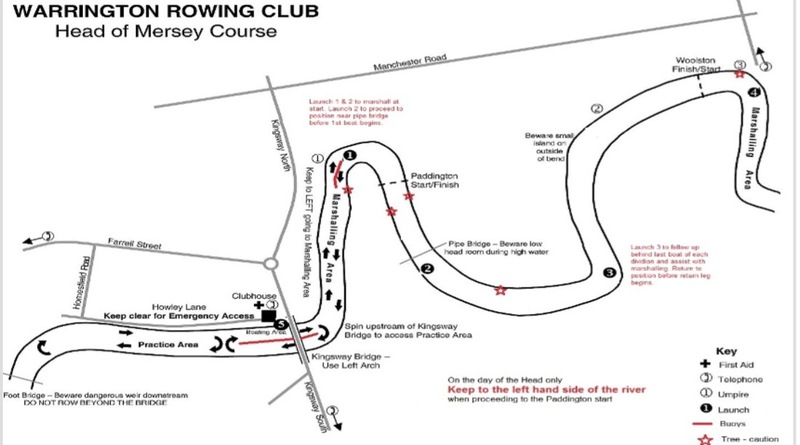 In British Rowing, Warrington Head Of The Mersey will be held Sunday 12th February 2017 in the North West region hosted by Warrington Rowing Club. Bedford Eights & Fours Head will be held Sunday 12th February 2017. 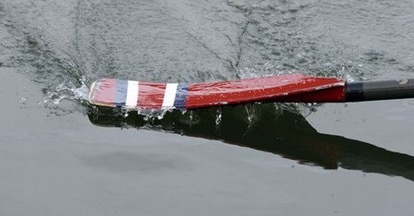 Bedford Rowing Club will host the 2000m downstream course on the River Great Ouse. 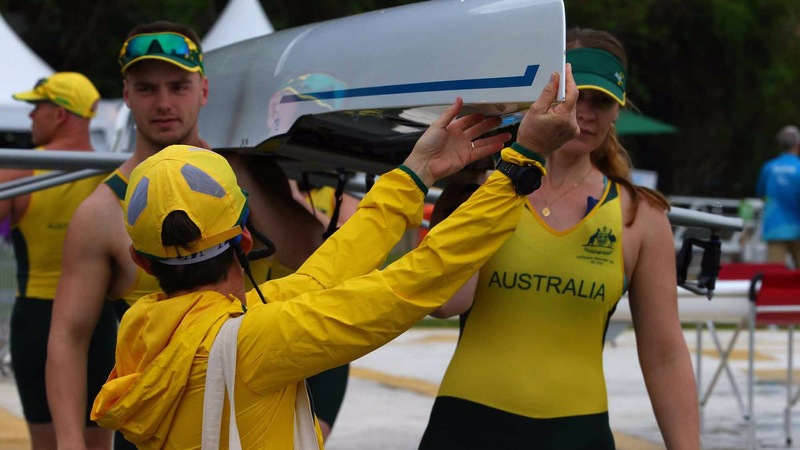 In World Rowing, Head of the Shing Mun (BIG BOATS) will be held February 12, 2017 on the Shing Mun River in Sha Tin, Hong Kong. 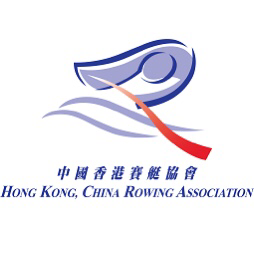 Hong Kong, China Rowing Association will host 18 entries from 9 clubs. 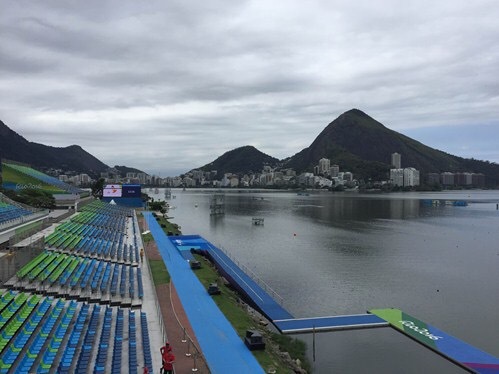 Today finds first races of the season and first races of the New Year. 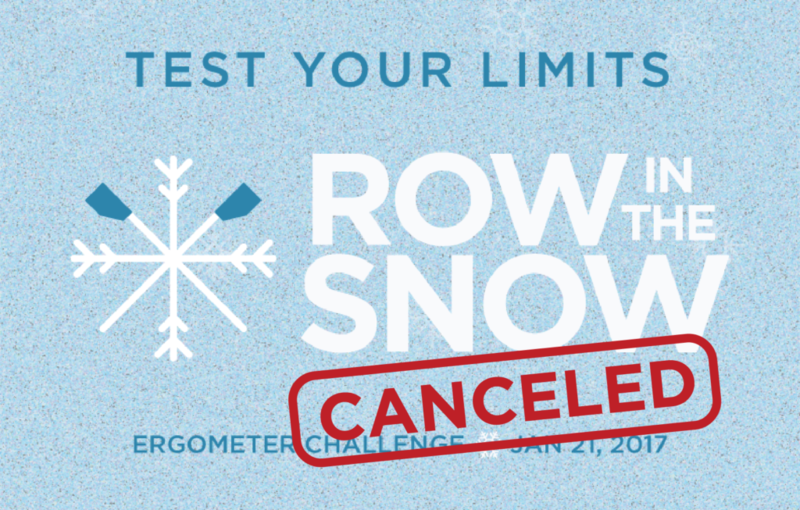 **Cancellation** CHARGERS Row in the Snow for Cystic Fibrosis planned for today, January 21, 2017 at the Destiny USA Mall in Syracuse, New York has been canceled by Syracuse Chargers Rowing Club. 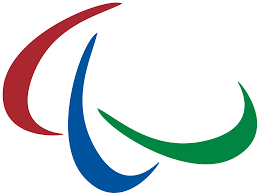 **Cancellation** In Canada, Irish Chase Catholic Schools Championship planned to be held today at Notre Dame College School in Welland, Ontario has been canceled by the Organizing Committee of the Notre Dame Rowing Club (Welland). The 32nd Annual Mile High Sprints will be held in Denver, Colorado hosted by Rocky Mountain Rowing Club. There will be 46 entries from 10 clubs. 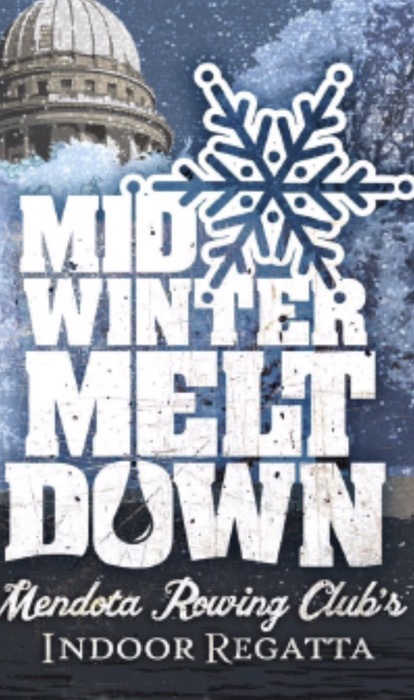 Midwinter Meltdown Madison, hosted by Mendota Rowing Club will be held indoors at the University of Wisconsin Madison Porter Boathouse. There will be 102 entries from 17 clubs. 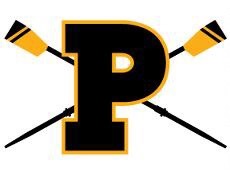 Plant Invite – Spring Sprints #1, a 1500m sprint race will be held on Bypass Canal in Tampa, Florida for 193 High School and Junior entries from 6 clubs hosted by Plant High Rowing Association. 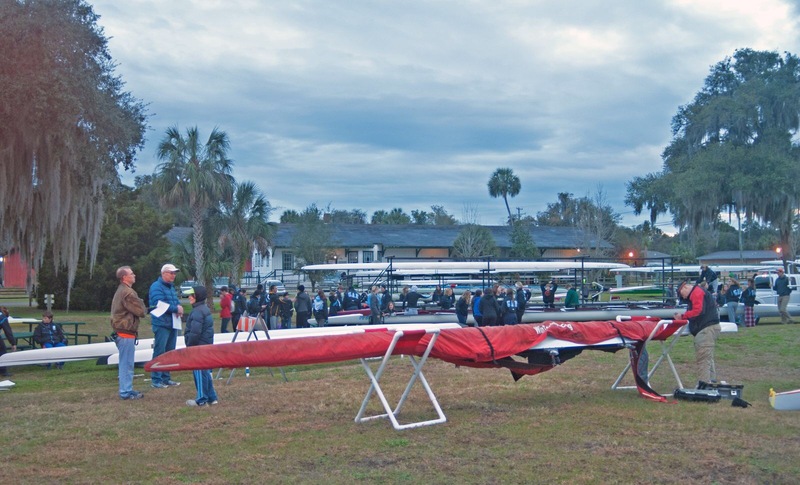 Citrus Sprints Regatta will be held on Lake Henderson in Inverness, Florida for 48 Master, Open, High School and Junior entries from 6 clubs hosted by ROCCS, a.k.a. the Rowing Organization Of Citrus County Students. 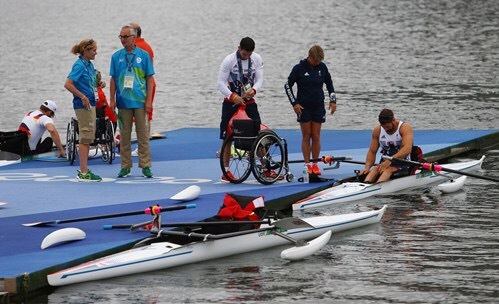 In British rowing, Northampton Head Of The River will be held Saturday, 21st January 2017 hosted by Northampton Rowing Club on the River Nene. 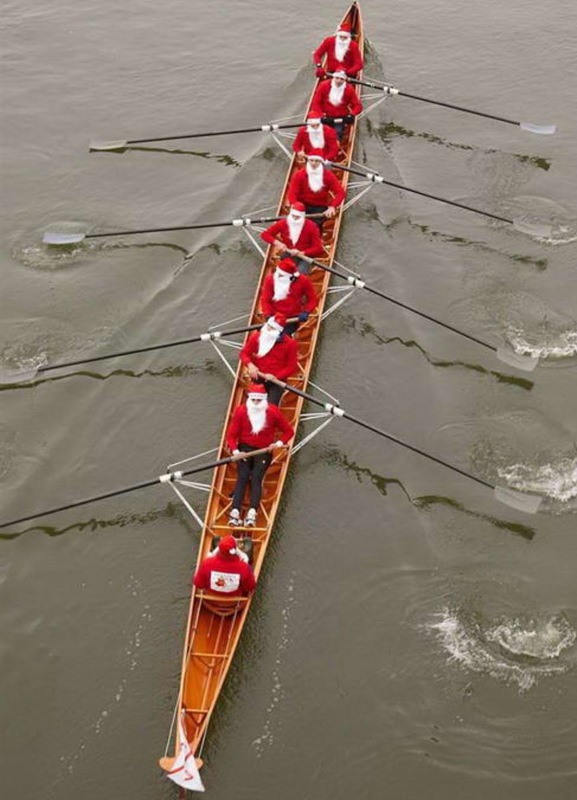 Weybridge Winter Head, a 3000m downstream race will be held Saturday, 21st January 2017 on the River Thames from Elmbridge Canoe Club to Walton Rowing Club hosted by Weybridge Rowing Club. In California, Head of the Harbor will be held today at Berth 194 in the port of Los Angeles a.k.a. 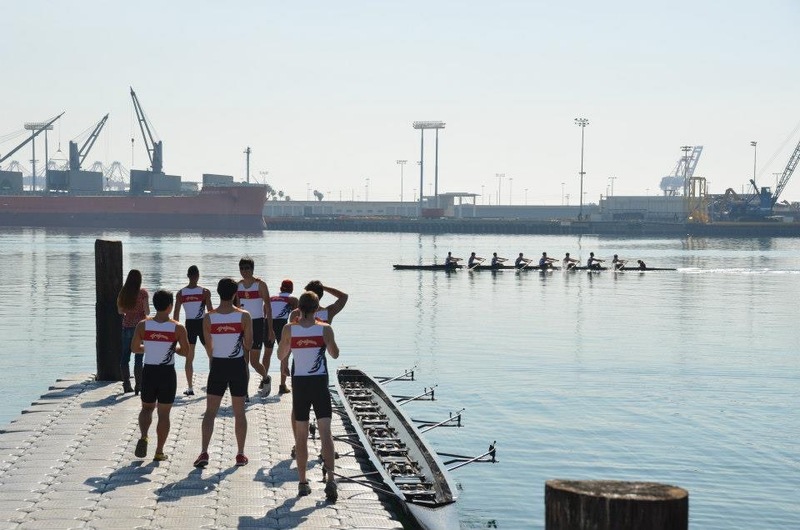 America’s port for Collegiate entries hosted by USC Men’s Crew. In British Rowing, York Small Boats Head, established in 1982 will be held Sunday 20th November 2016 in the Yorkshire region. 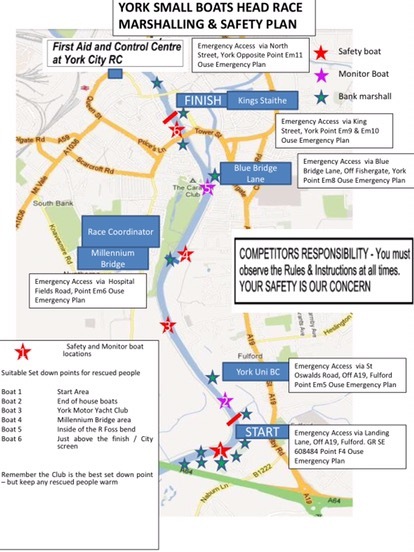 York City Rowing Club will host the 3000m upstream course on the River Ouse at York starting from Fulford Landing to finish at Kings Straithe. Engraved goblets will be presented to heat winners. Star Club Head of the River incorporating the Great Ouse Championship will be held Sunday 20th November 2016. 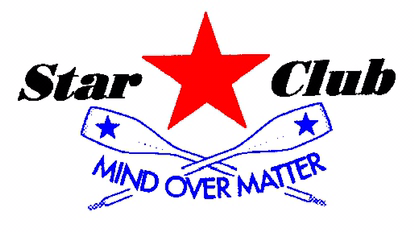 Star Club will present the Poynter Trophy and Pint Tankard to the best single male and female scullers, a.k.a. 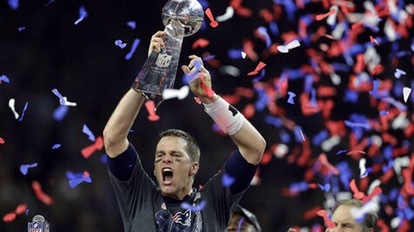 Champions of The Great Ouse. Star Club tankards and Star Club medals will also be awarded for best heats.